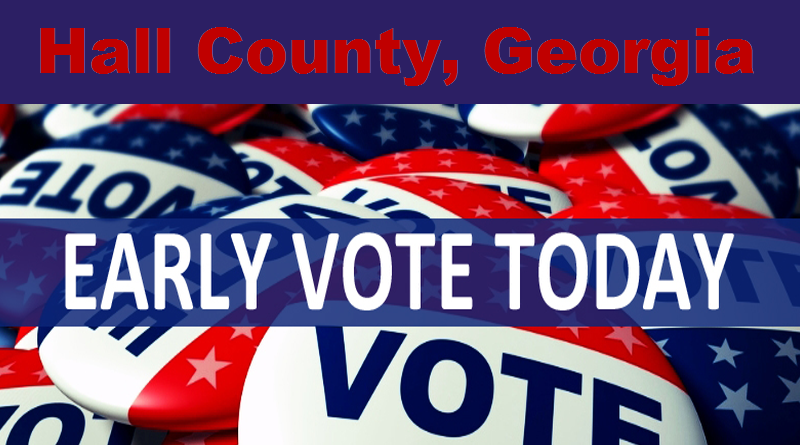 May 24th Hall County Primary EARLY Saturday voting is SATURDAY, MAY 14, 2016! New leaders in Hall County and the state will likely be decided in the May 24 primary. Most races feature only Republicans, while a few will have Democratic challengers in the fall. Nonpartisan races also will be decided May 24. Early voting started May 2 and is available 8 a.m. to 5 p.m. Monday through Friday at the Hall County Government Center, 2875 Browns Bridge Road, Gainesville. – The Flowery Branch Library – 6488 Spout Springs Road, Flowery Branch. • Republicans Paul Broun, incumbent Doug Collins, Roger Fitzpatrick, Bernie Fontaine and Mike Scupin for U.S. House District 9. • Republicans Steve Gailey and Richard Higgins for Hall County Board of Commissioners chairman, a seat held by Richard Mecum, who announced he is not running for re-election. • Republicans Troy Phillips and incumbent Jeff Stowe for the Post 4 seat on the Hall Board of Commissioners. Democratic candidate Angela Middleton faces the winner in November. 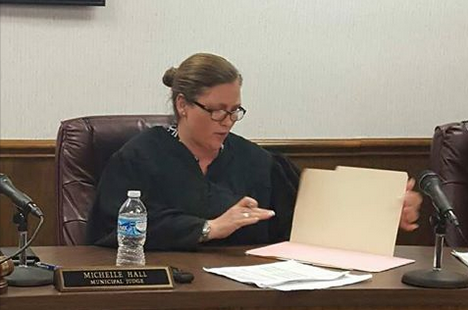 • Attorneys John Breakfield and Michelle Hall for state court judge, where one seat is left open by Charles Wynne, who has announced he is retiring. The race is nonpartisan.